Over a million women have modeling portfolios online. BROKEN SIDE OF TIME is the story of Dolce, one of the models who’ve made a career of it. But now 30, and tired of competing with 18-year-olds, Dolce realizes what makes her feel most alive is also killing her. Before starting a new career behind the camera, she embarks on a long road trip home, shooting with her favorite photographers one last time, and shedding her lifestyle-acquired vices along the way. Combing real photoshoots shot cinéma vérité-style with a narrative based on some very real-life adventures in front of the lens, BROKEN SIDE OF TIME is a dark, sexual glimpse into a world never before captured in a film. A world where any woman can play the role of a model, and any man can be a photographer, and where even the best of them must consider whether the fame and money is worth the cost. 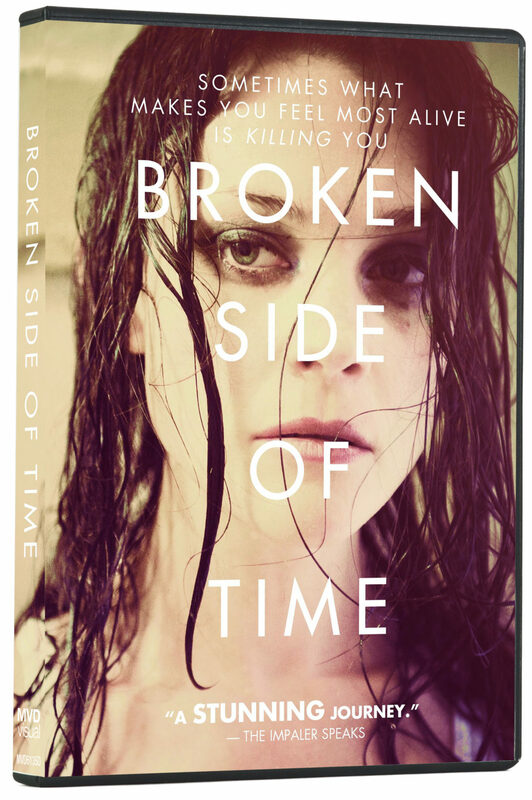 Broken Side of Time is released on DVD from MVD.